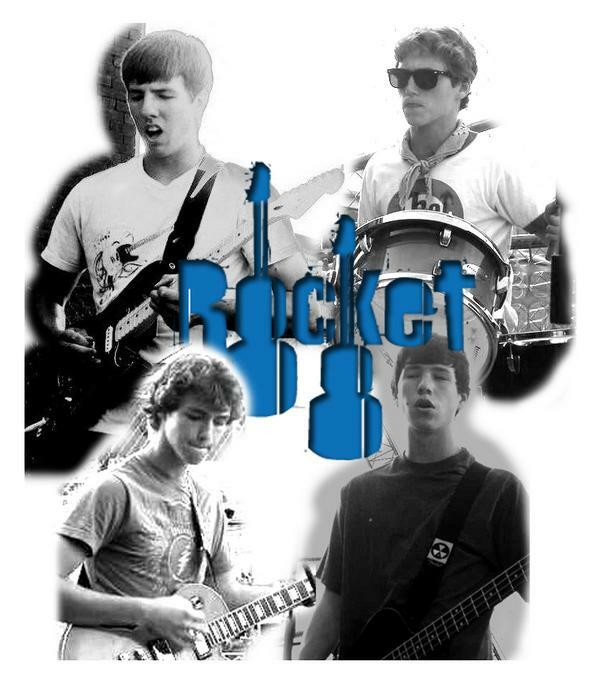 Rocket 88 is a high school band from Oaks, Pa made up of two sets of brothers: the Lawrences and the Ellisons. Ever since forming about 3 years ago they have been devoted to classic rock staples such as The Who, The Allman Brothers, the Grateful Dead and The Beatles, but recently began writing some of their own material from the same vein. The name Rocket 88 comes from a 1949 Oldsmobile called the “Rocket 88” and a 1951 Ike Turner song about the car that is often credited as the first rock and roll song. The group’s shows typically include high school dances, parties, open mics, and performances at Chaplin's Music Café in Spring City. Although still relatively new on the music scene, the foursome showcases some promising talent. Looking forward, they hope to expand their songwriting ability and gig opportunities in the years to come.